Do you need a writer to help you with your Project, Essay assignments and so much more, I am here for you. 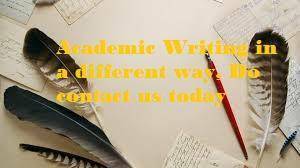 I offer services in Essay writing, Project writing and any kind of content work you may need help, but haven't got the expertise to take it to the necessary heights. 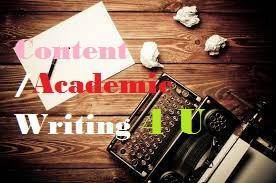 This service is not specific to one university, department or field because I have a team of efficient writers ready at any moment to take on the task and get the job done. Contact us today, We are here for you.